We are a dedicated plant nursery and wildlife product care company. Our nursery is located in the beautiful Shropshire countryside high in the hills in an area that the old timers call Morfe Forest. This unique location assists us in producing healthy plants and is a perfect location for wild life preservation. Fresh herb production plays an important part of the nursery cropping and the new mint varieties are well worth trying. 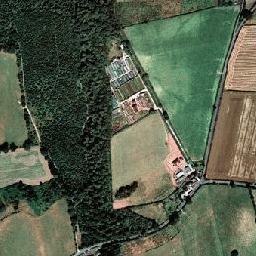 Here is an aerial picture showing our unique growing location.